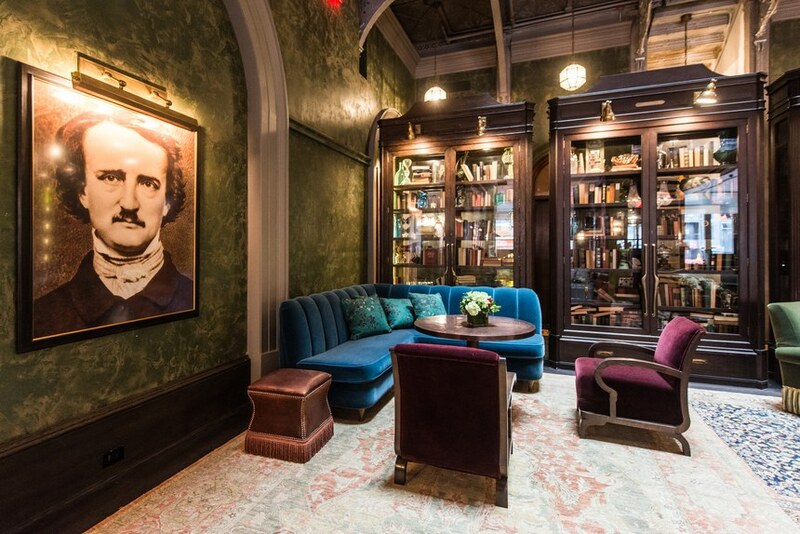 If you’re lucky enough to be in NYC during the holidays, you may want to take a break from shopping and shows and have a little holiday cheer. 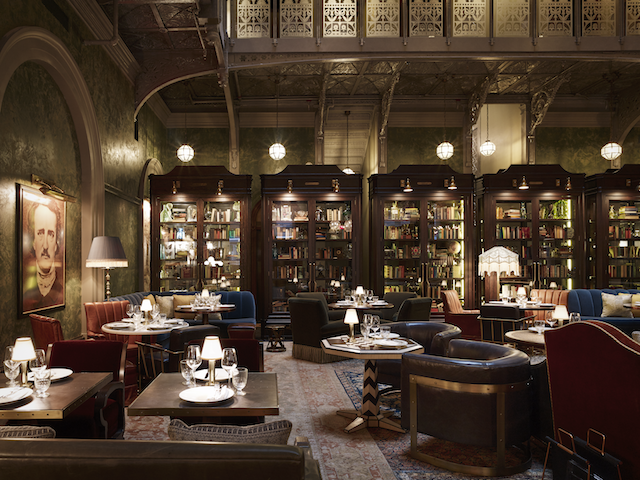 These bars are destinations for their ambiance and atmostphere and are part of the experience. 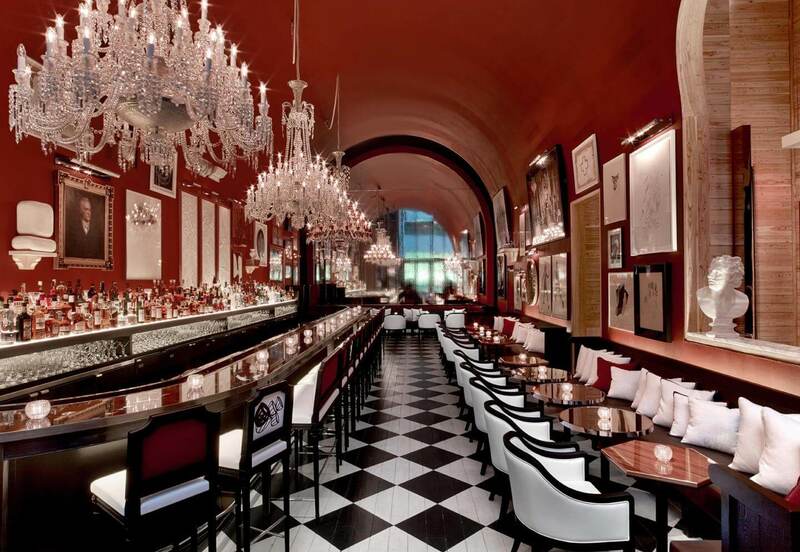 High on my list is the Baccarat Bar at the Baccarat Hotel (28 W. 53rd St.) near the MOMA. 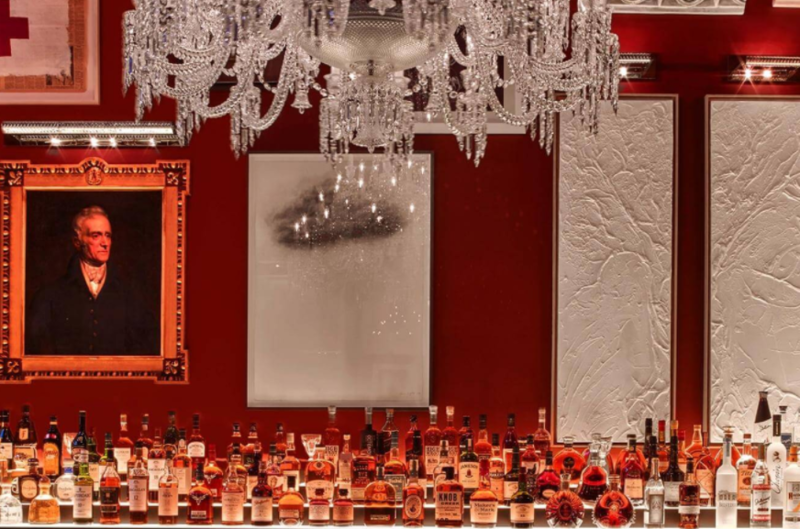 Red, white and elegant….they pour their drinks into Baccarat crystal….obviously! 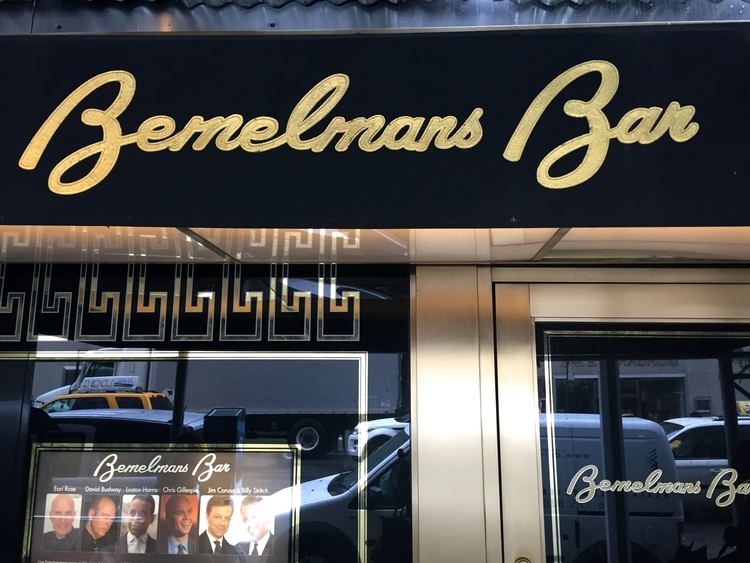 Next up is the uber classic Bemelman’s Bar at The Carlyle (35 E. 76th St.) on the Upper East Side. 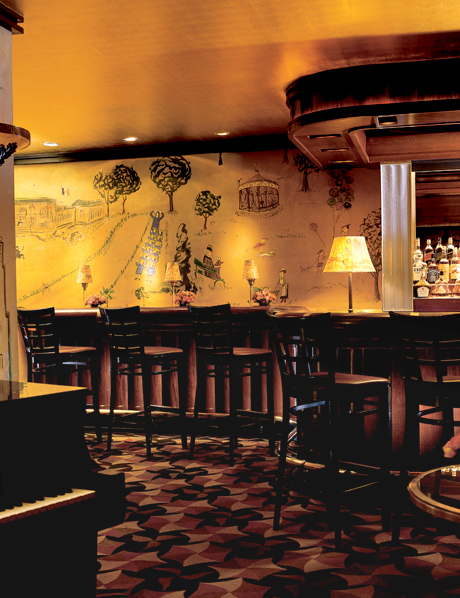 With murals by Madeline author, Ludwig Bemelman, you are absolutely transported to another time. 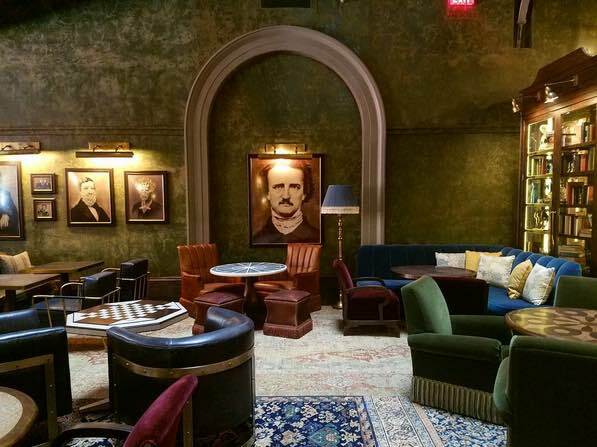 New to town is The Bar at the Beekman Hotel, located downtown (123 Nassau St.) and it is STUNNING! Friends who were recently in town thought it was worth the trip. 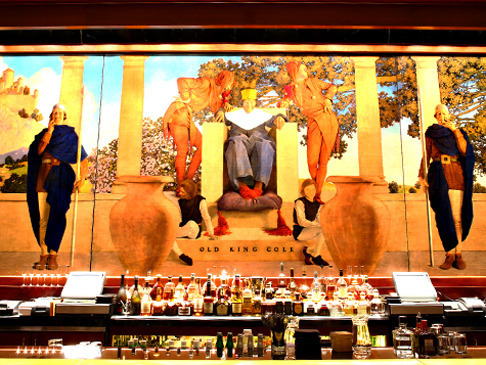 And, no list is complete without the timeless King Cole Bar at The St. Regis (2 E. 55th St). 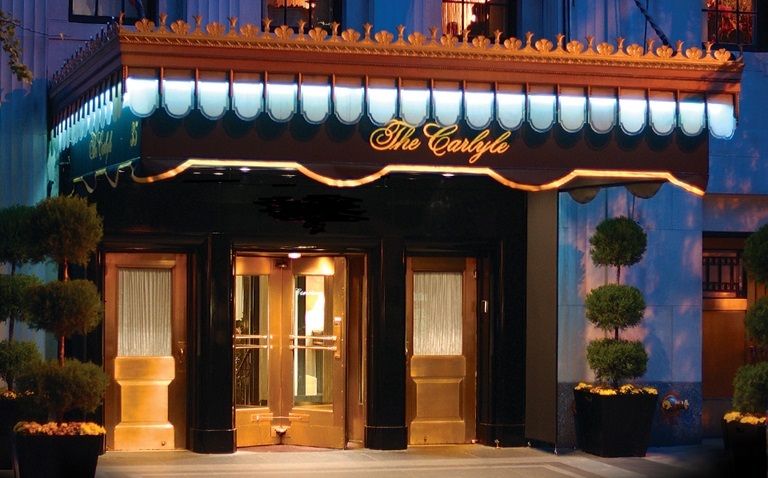 Get there early if you want a table inside the bar (there are additional tables outside, but that’s just not as fun)! Cheers to another holiday weekend! May yours be very, very merry!! !